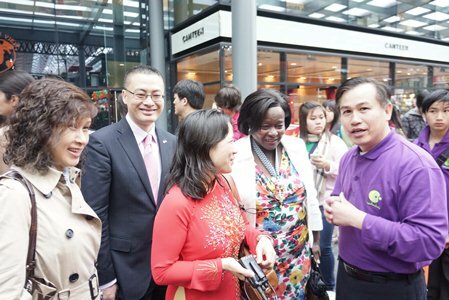 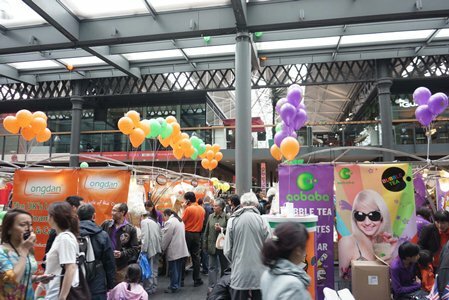 Longdan Group is a proud partner of the Vietnam Summer Festival organised by Vietpro, a first of its kind in the UK. 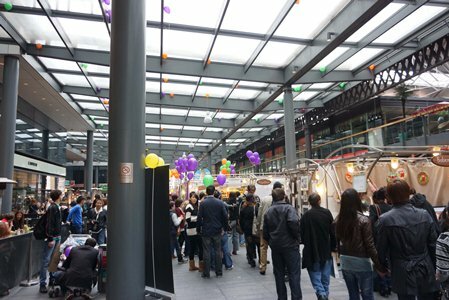 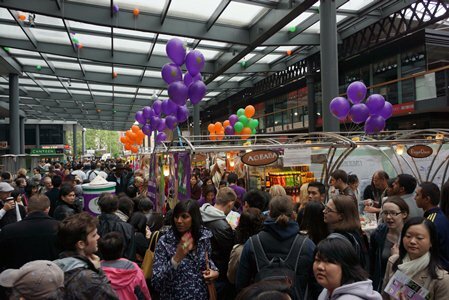 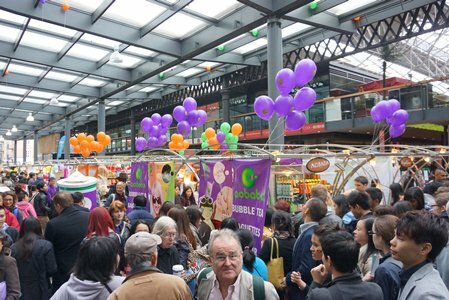 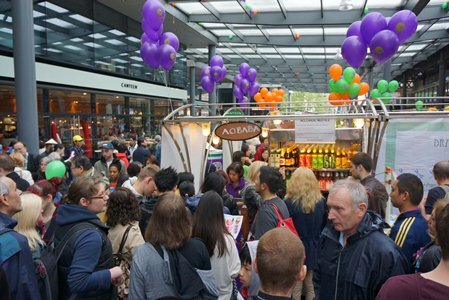 Join us for an unforgettable day of FUN and EXCITEMENT at historic Spitalfields Market. 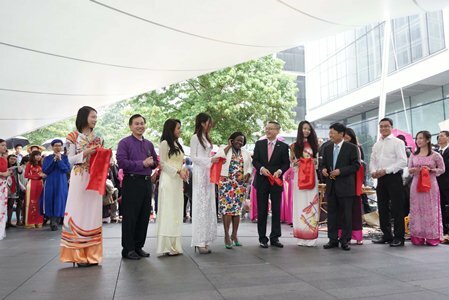 You will be treated to an unprecedented experience of Vietnamese Culture through Cuisine, Music and Arts. 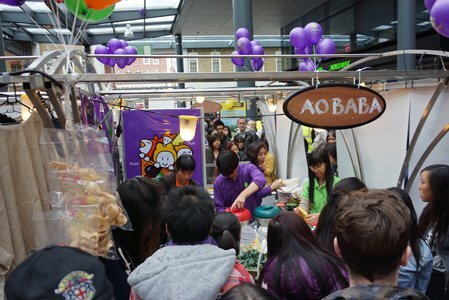 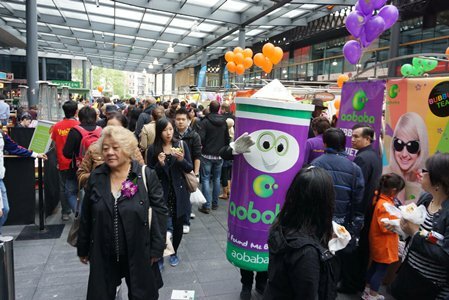 The festival features cultural performances , art and craft stalls, traditional cuisines, showcasing Vietnamese traditions, language and customs through a unique interactive learning atmosphere.